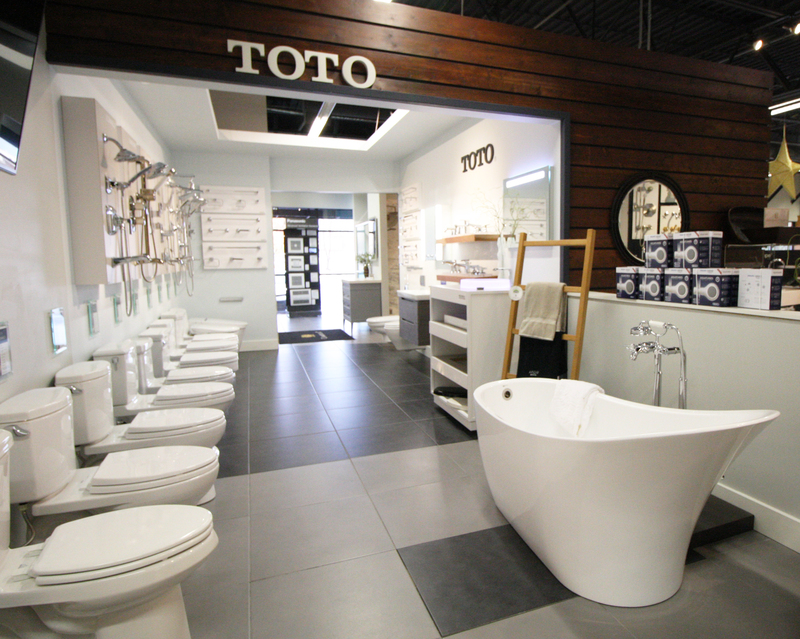 The best plumbing brands and products available that will assure the quality and functionality you are looking for. 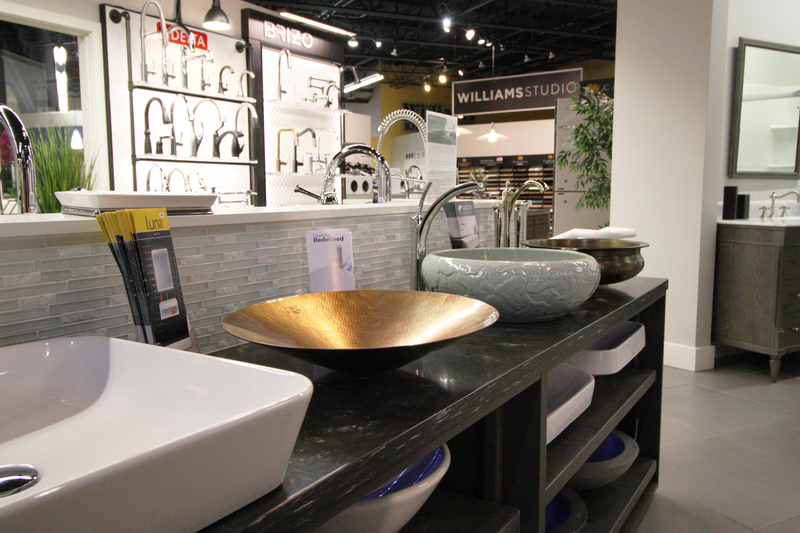 At Williams Studio, we are proud to provide a vast selection of the best plumbing products available that ensure the quality and functionality you are looking for in your dream bathroom or kitchen. 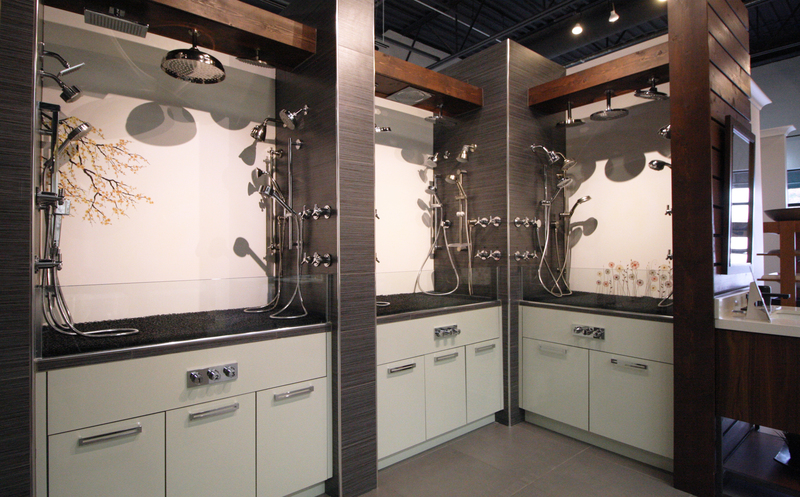 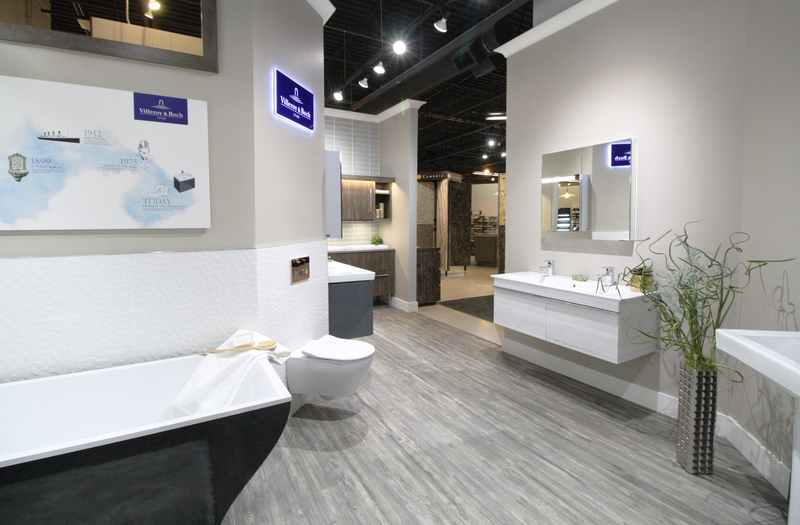 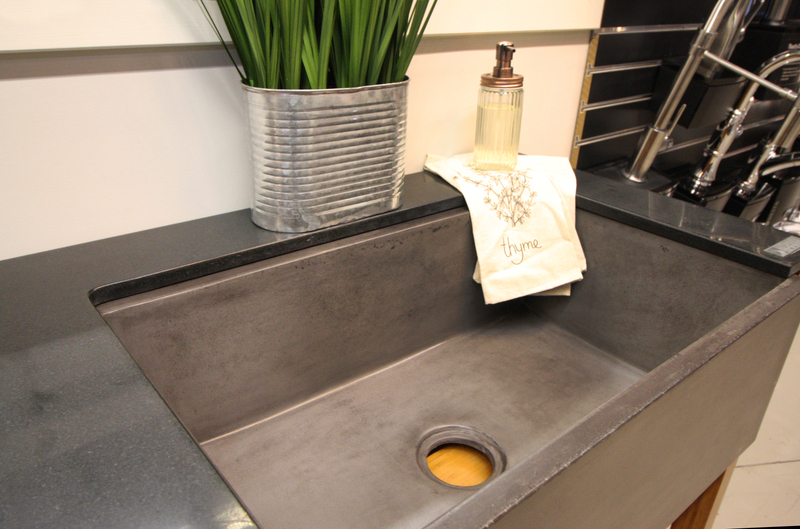 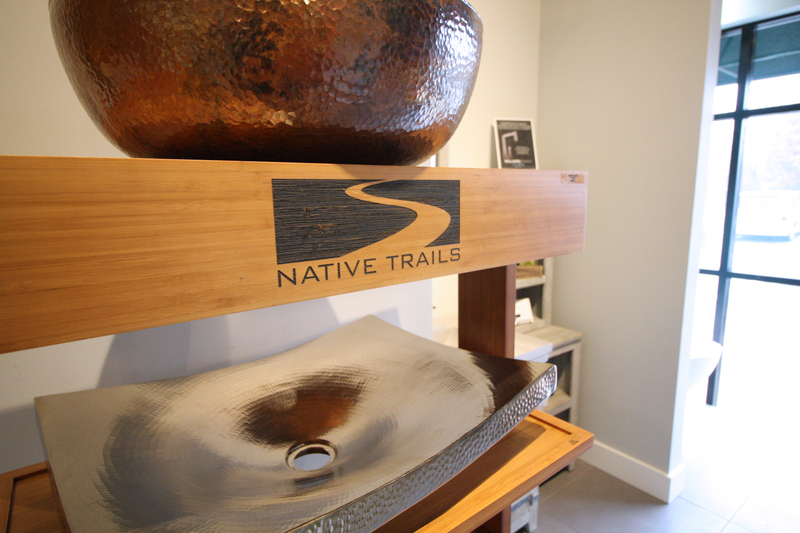 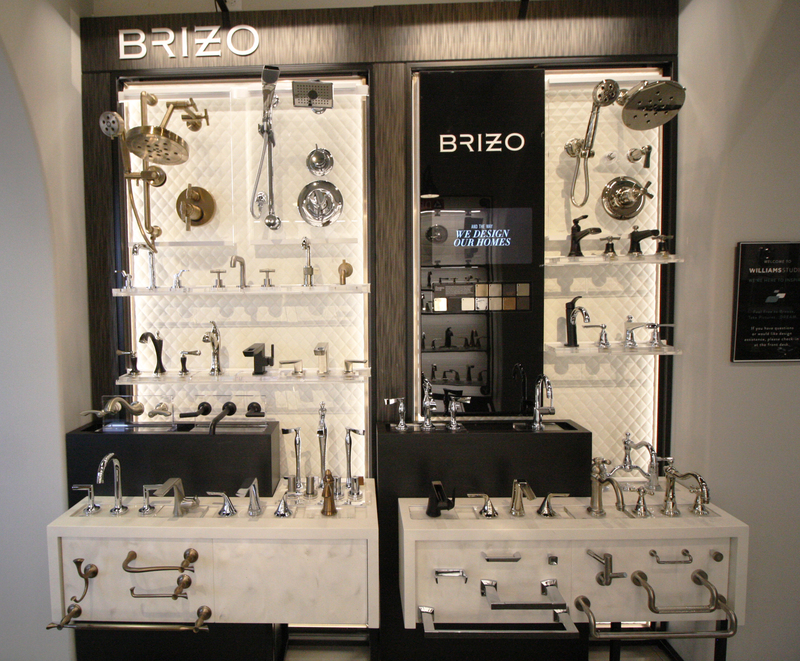 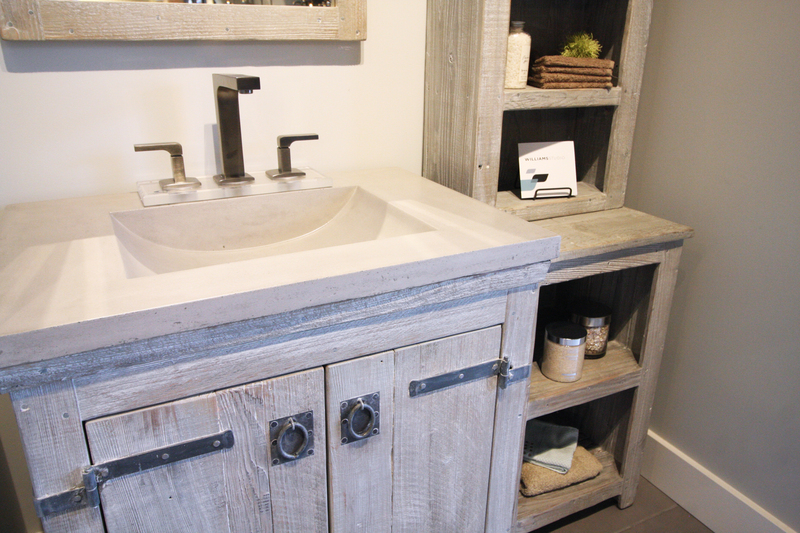 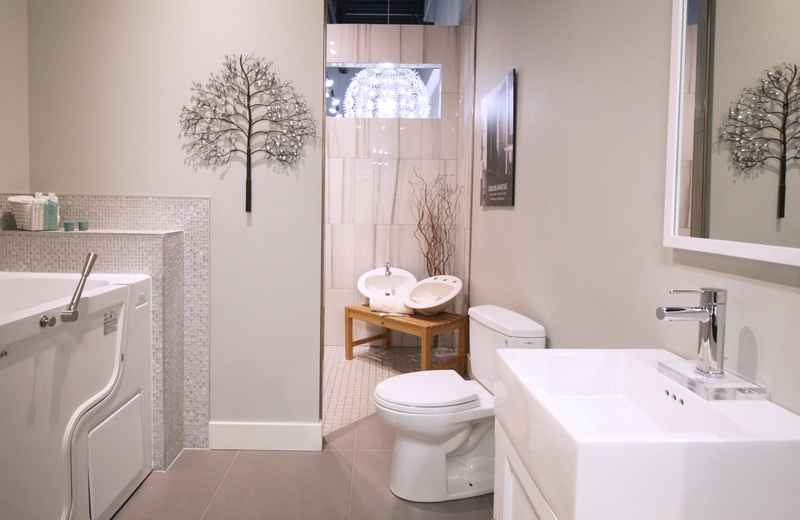 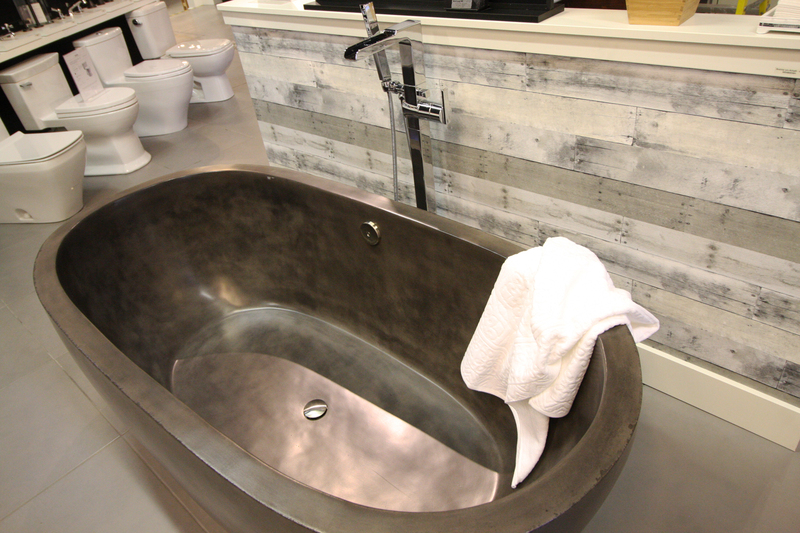 Our one of a kind showroom features beautiful working, interactive displays, leaving you filled with inspiration. 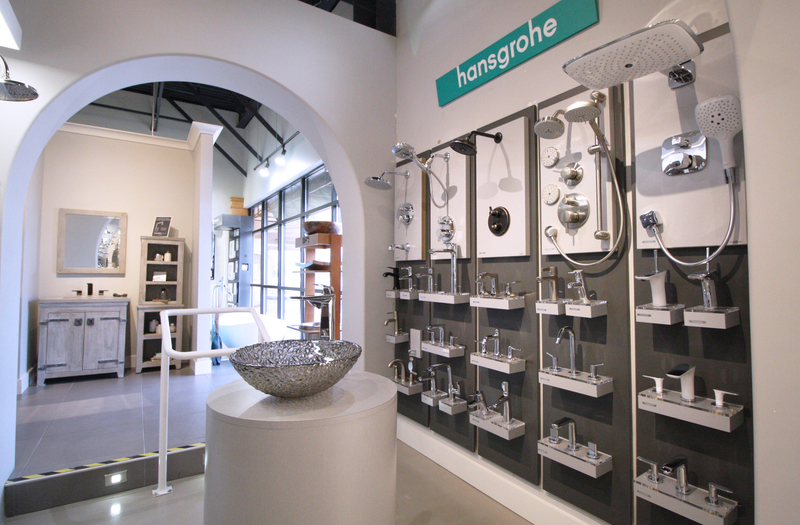 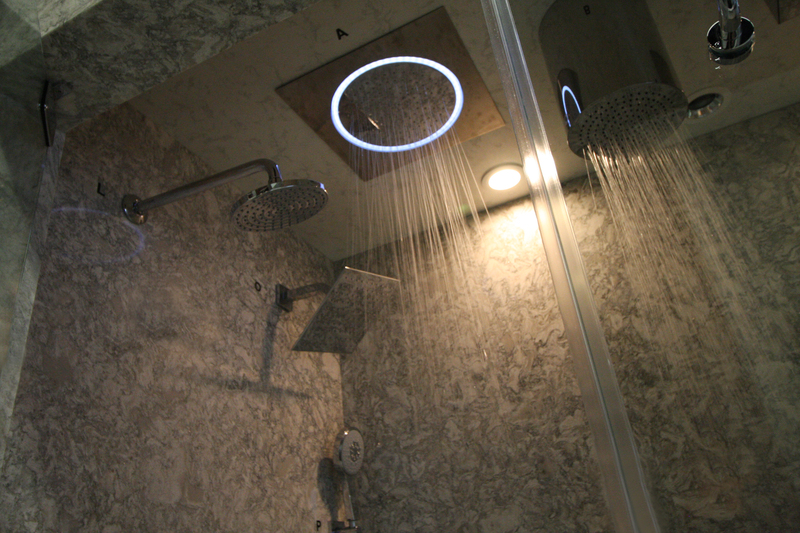 We have dedicated this portion of our studio so you can touch & feel the power of a custom shower, or learn the mechanics of our other fixtures throughout our store. 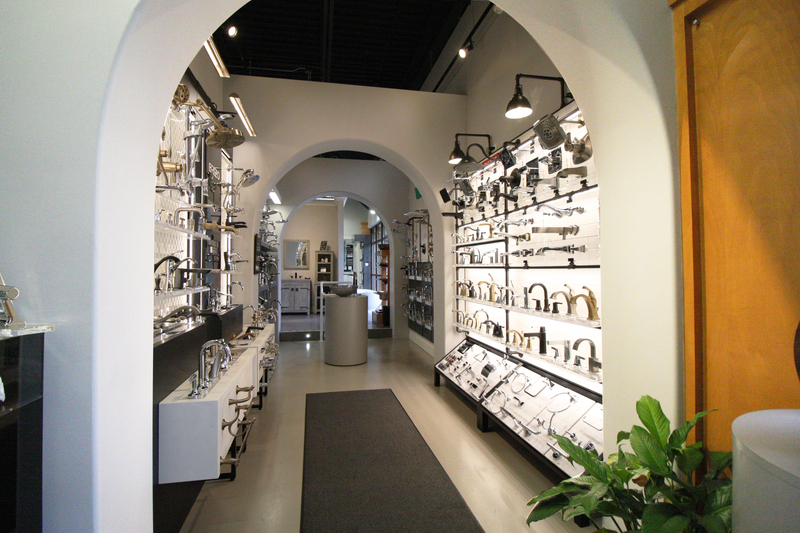 Our vast array of plumbing product, except when sold with a countertop, is sold exclusively through a trade professional. 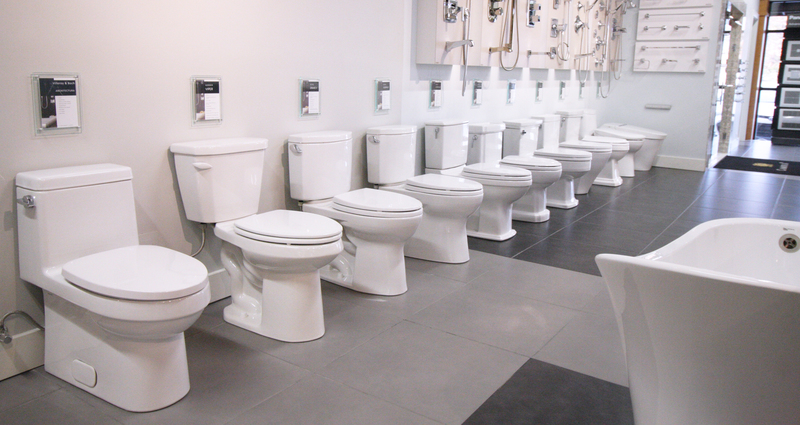 This ensures you get the best performance possible once your job is complete. 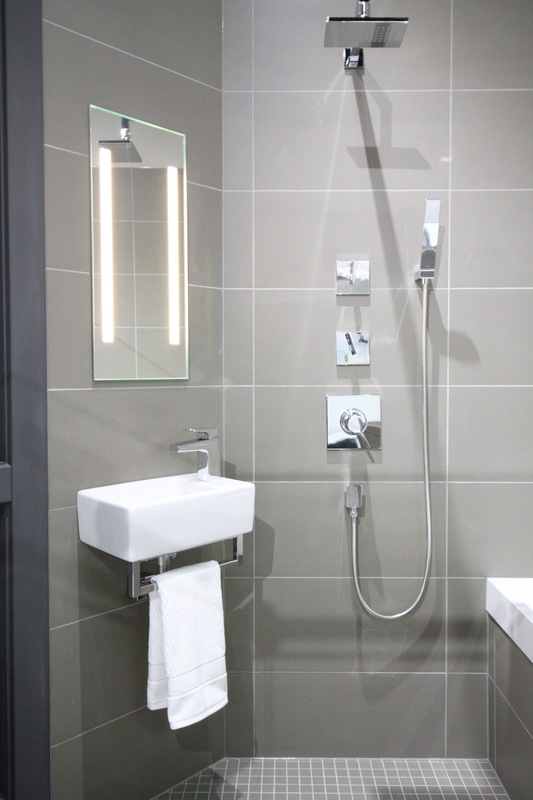 If you are not working with a trade professional, we would be happy to refer you to one of our experienced trade partners. 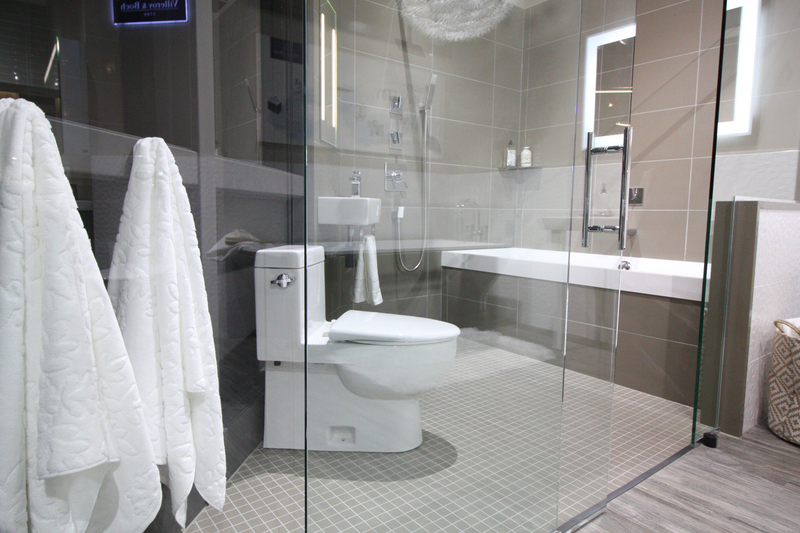 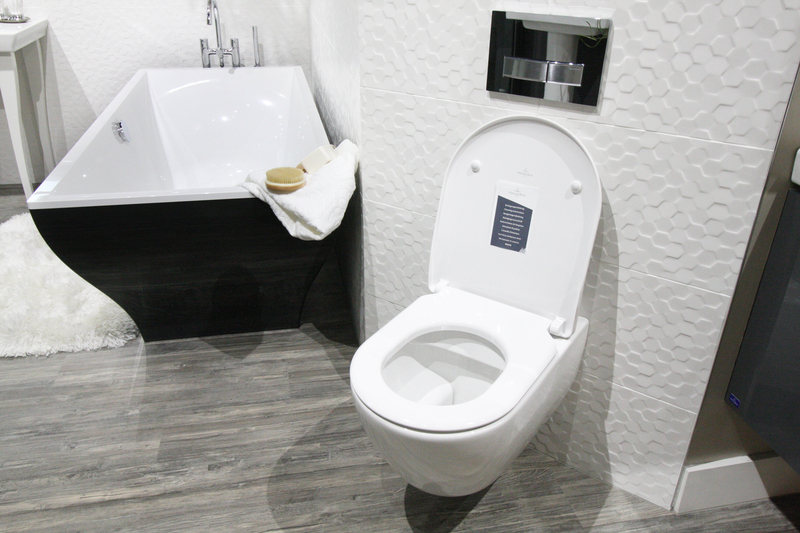 The large range of plumbing options on display provides the flexibility you need to select the features that fit your lifestyle, budget & your dreams. 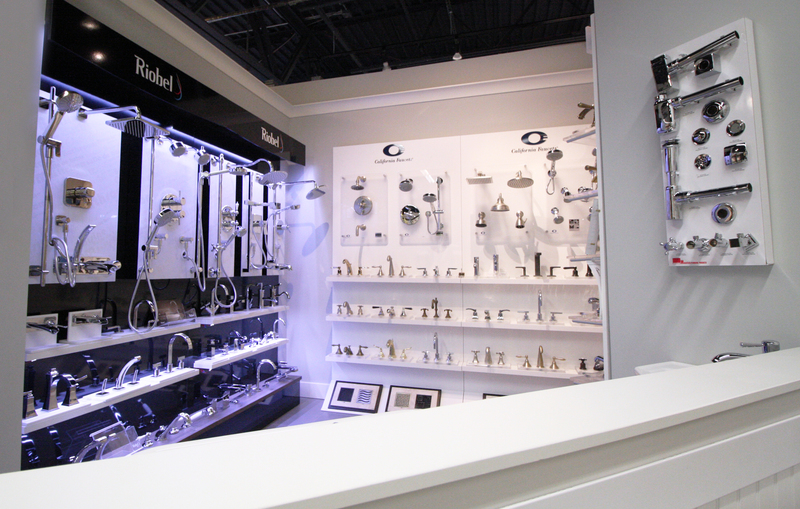 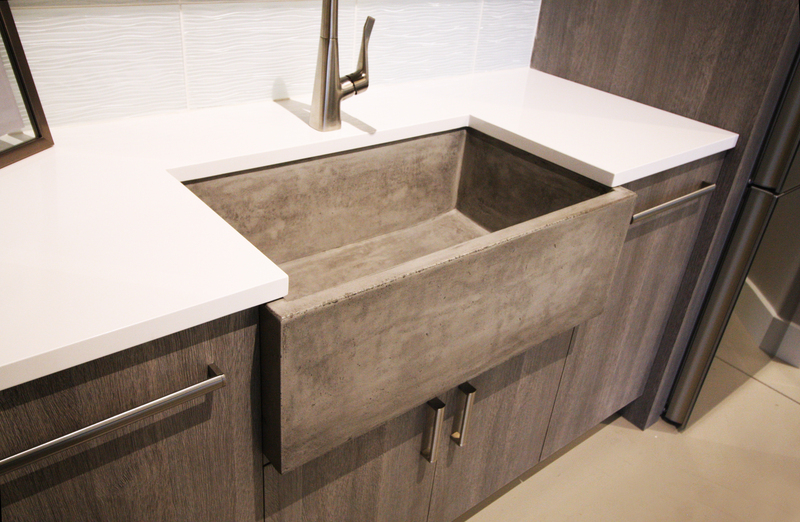 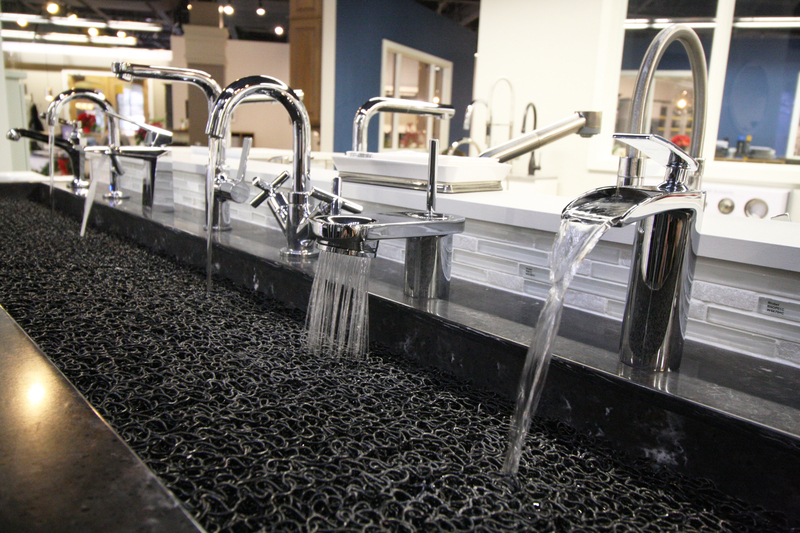 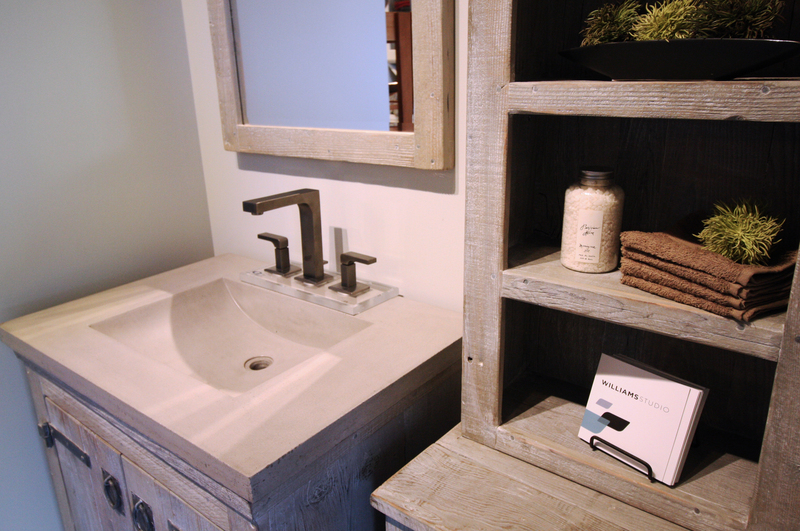 We can’t wait to make your kitchen & bathroom dreams a reality! 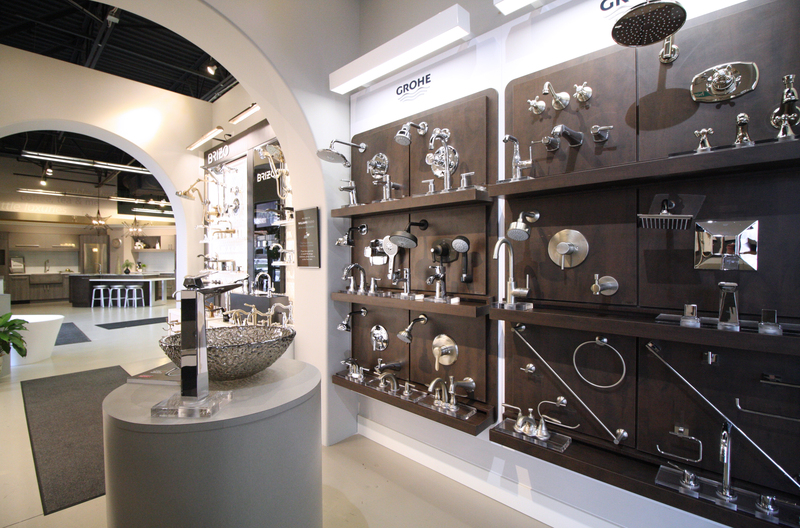 Our wide range of plumbing brands provides the flexibility you need to pick and choose the features that fit your style, your life, your budget, and your dreams.